We are independent retailers of high quality new, pre-owned and antique Silverware and Jewellery in Nottingham. Our store opened in September 2017 by three owners have worked in the industry for many years. The aim of our highly skilled staff is to provide every customer who walks through the door a top-class retail experience across all price points. The great service does not finish when you leave the store; when you make a purchase from us you will receive free clean and checks for the life of the item so it stays as beautiful as the day it was purchased. We also offer an insurance valuation service and repairs, bring your items into store for a free estimate. 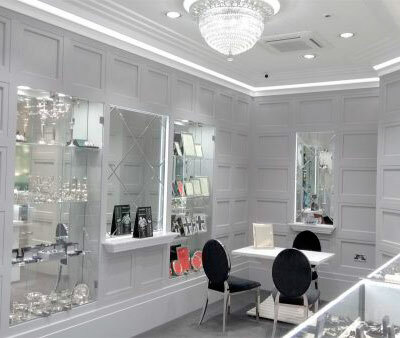 There is an extensive range of silverware and jewellery in store, however if you want something more bespoke we can design, make or source items to individual requirements. See the bespoke page of our website. 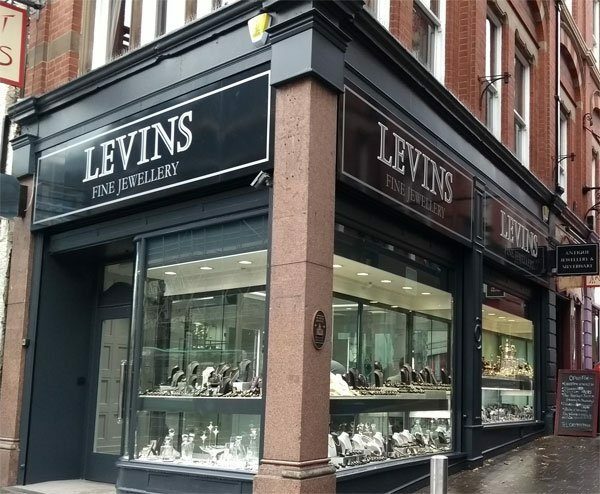 Our store is located in Nottingham City Centre, close to Victoria shopping centre and the major bus and tram routes.